Weiss (q.v.) 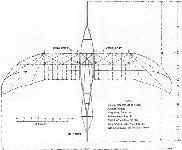 was an artist who had experimented with gliders and powered aircraft since 1902, before he collaborated with Keith, an elderly Scotsman with knowledge of the functioning of birds in flight. The partners designed an ornithopter, the wings of which were actuated by foot pedals. The wings were retained in the normal position by springs, but were given a propelling beat of three feet, when activated. 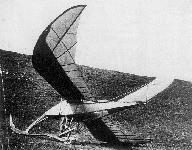 The machine was tested as a glider, with ballast, at Amberley Mount, Sussex in the summer of 1912. The Aviette of 1912 was the result of the co-operation between Alexander Keith, an elderly Scotsman with a medical background who had made a special study of the muscular operation of birds' wings, and Jose Weiss. Together they constructed an ornithopter in which foot-pedals operated the mechanism for actuating the wings with a beat of 3 ft. 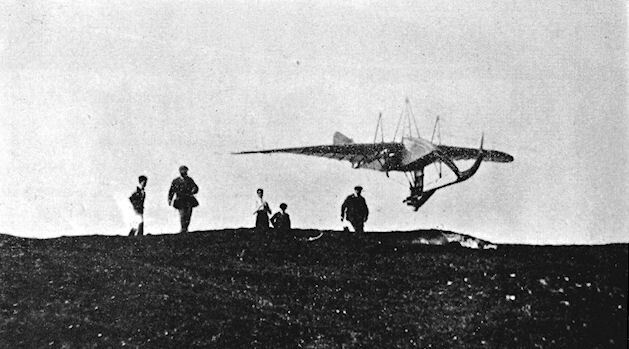 The machine was tested with its wings supported on slings between two trees and reached the stage of free-flight trials under ballast in launches from Amberley Mount in Sussex. Span, 23ft. Length, 19 ft. Wing Area, 80 sq. ft. Weight empty, 95 lb. Weight loaded, 230 lb. Estimated speed, 30 m.p.h. Keith- Weiss Aviette was tested as an unmanned glider at Amberley in 1912.